Description This is not an ordinary shooter.. This is the difficult shooter! 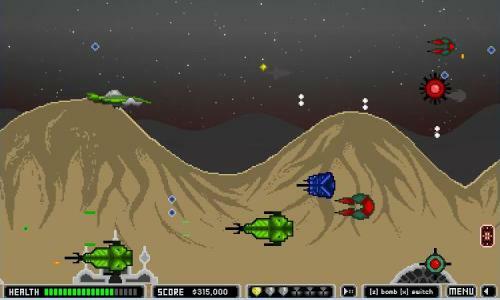 Navigate your ship through waves of enemy spaceships and destroy as many as you can. Earn money and buy upgrades in the shop. Be awesome, be victorious and try to get the highest score in this side scroller shooter!